A record release party two decades in the making, Signs LIVE! 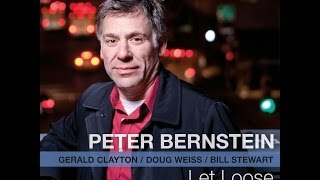 reunites the four master musicians who came together 20 years earlier to record the acclaimed Signs of Life, the second album by guitar-great Peter Bernstein. 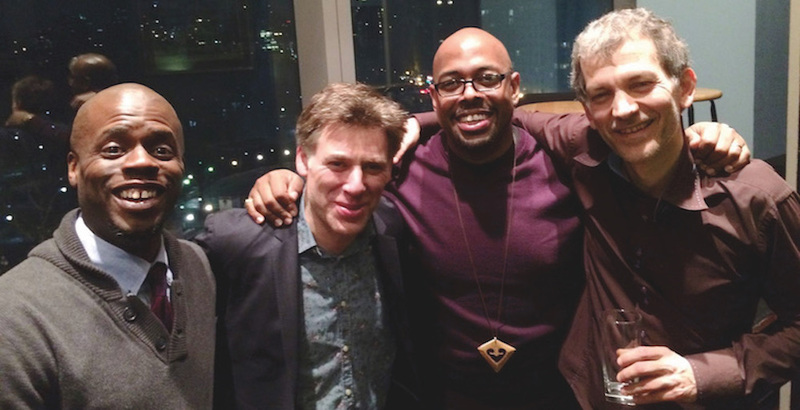 Recorded live at Jazz at Lincoln Center, the album captures the long-awaited live debut of Bernstein’s once-in-a-lifetime quartet featuring pianist Brad Mehldau, bassist Christian McBride, and drummer Gregory Hutchinson. 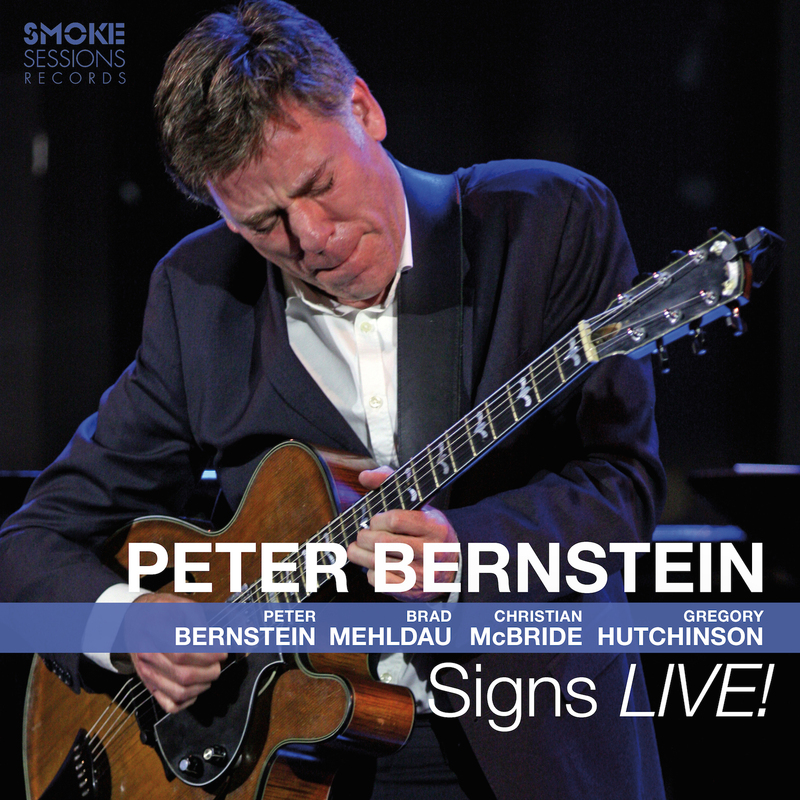 Bernstein’s second release for Smoke Sessions Records, Signs LIVE! (available July 28) allows audiences around the world to share the experience of the lucky few who were in the room for this summit meeting with four of modern jazz’s most revered artists. The two-disc set documents both sets of the quartet’s third and final night, with each soloist given the space to work out – an opportunity which each of these musicians seizes brilliantly. When they originally came together to record Signs of Life for Criss Cross in December 1994, only the most psychic of jazz fans could realize the impact that the members of Bernstein’s quartet would end up having on the shape of the music over the next two decades. Mehldau had only recently formed his soon-to-be landmark trio, and had apprenticed alongside Bernstein in legendary drummer Jimmy Cobb’s band. McBride had garnered notice along with Mehldau in Joshua Redman’s quartet and had only a few months prior released his leader debut for Verve. Hutchinson was just beginning to make waves as a member of Roy Hargrove’s band. The fame that each member of that unbelievable band achieved speaks for itself. Bernstein, of course, went on to be one of the most prominent guitarists in jazz, in demand among his peers as well as an older generation of masters. Over the next twenty years he worked extensively with such legends as Sonny Rollins, Dr. Lonnie Smith, Jimmy Cobb, Lee Konitz and Lou Donaldson as well as a generation of stars that includes his Signs of Life band-mates, Joshua Redman, Diana Krall, Nicholas Payton, Larry Goldings and Bill Stewart. The four hours the quartet spent in the studio that day would end up being the only time they would ever play together – until this reunion 20 years (give or take 18 days) later. The one-off session grew in status over the intervening years, however, becoming something of a cult classic that compelled Bernstein to start thinking about reuniting the quartet to investigate the music in front of a live crowd for the first time. The selection of mostly original material on Signs LIVE! 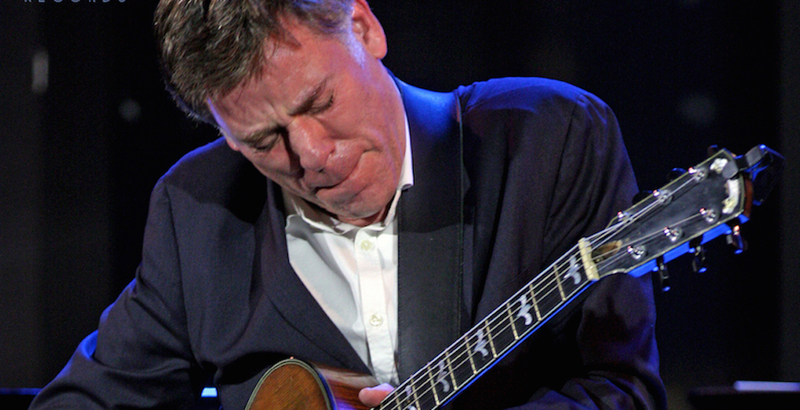 bridges past and present, including songs that were originally recorded for Signs of Life and have since become perennials in Bernstein’s repertoire (“Blues for Bulgaria,” “Jive Coffee”). 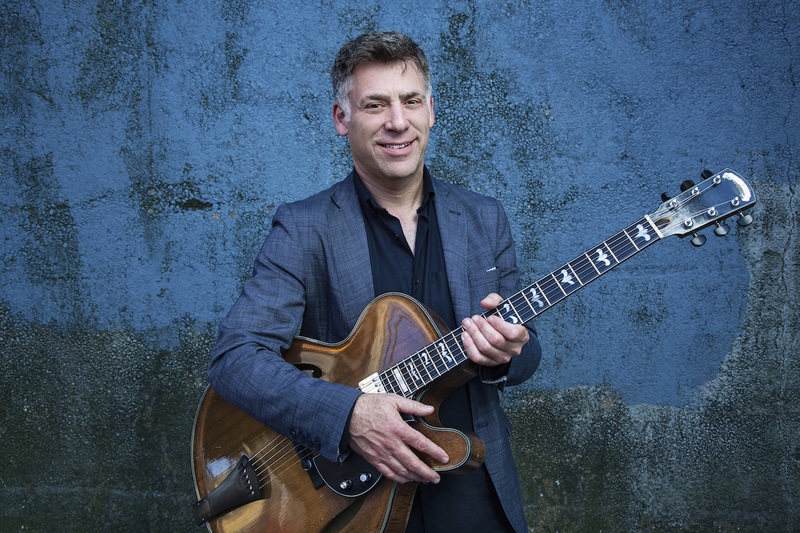 The set list also features several pieces later recorded for Bernstein’s Smoke Sessions debut, Let Loose (“Let Loose,” “Resplendor,” “Cupcake”) along with other highlights from throughout the guitarist’s discography and a pair of Thelonious Monk classics. That’s a typical understatement for the guitarist, who insists he’s never gone back to listen to the album being celebrated on this occasion. (“They used to play it at Small’s during the break sometimes,” he shrugs, “so I heard it in passing.”) It’s not the album itself he was eager to revisit, Bernstein insists; it’s the camaraderie and chemistry represented by this band, and the unfortunate lack of opportunity to explore the music further. Given the thriving careers that all four men enjoy, it may be another 20 years before they’re able to share the stage again – if ever. Fortunately we now have more than a single afternoon’s collaboration to show for their scintillating congregation. With more than two hours of music, thrilling interactions, inspired improvisations and exquisite sensitivity, Signs LIVE! is an essential document of a band that has long since achieved – and far transcended – the overwhelming promise of their rousing first meeting.